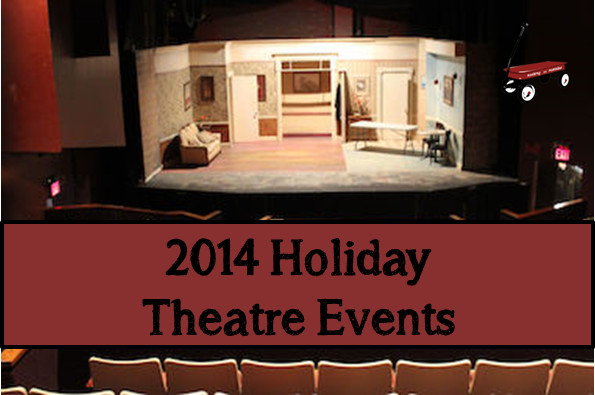 Create a family tradition and attend a holiday theatre performance this month! From concerts to plays to musicals, from Christmas to Hannukah-we’ve got you covered. Take your pick, grab your tickets, get dressed up and enjoy the drama of it all!